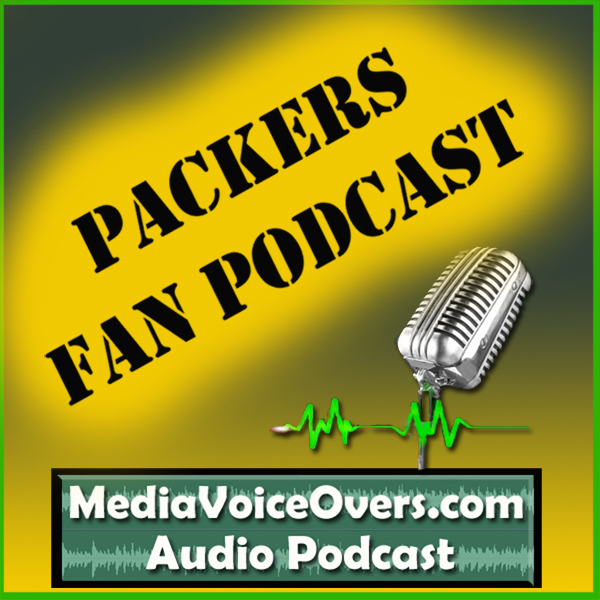 Packers Fan Podcast #047 – Packers/Ravens Recap, and Browns at Packers preview. > Wayne and Dallon discuss what stood out most about this week’s Packers road win over the Ravens. > Wayne and Dallon also look forward to this week’s game, against the Browns, at Lambeau Field. > Dallon recommends Vic’s column with T.O. “slam”. 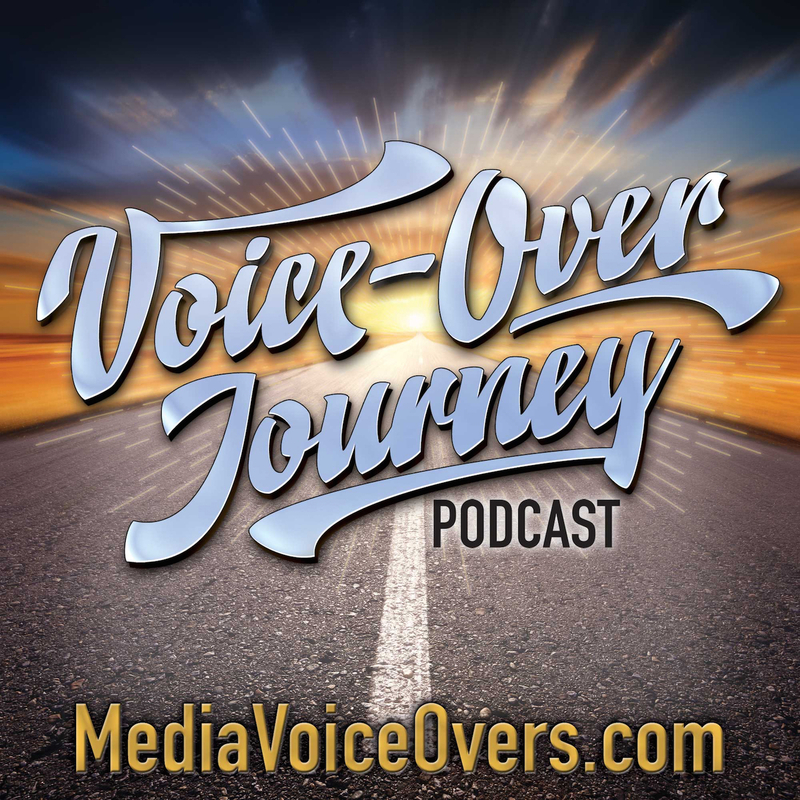 > A couple days ago, Wayne relaunched The Voice-Overs Journey podcast, with an excellent interview with voice actor Rick Moyer, at MediaVoiceOvers.com/RickMoyer.